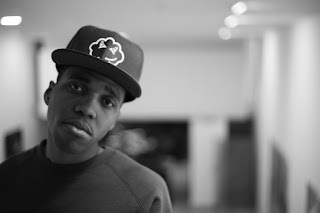 As I've said before, Curren$y never stops releasing new music because here he is with a new one called "Kingpin," which follows his recent mixtape release New Jet City. Plus, since that Super Bowl release, he has continued to drop some visuals in support of the tape as well. This man stays on his rap grind, but I think all the hip hop heads are cool with this. On "Kingpin" Spitta takes on Atlanta rapper Young Scooter's coke anthem "Colombia" and puts his own chilled-out flow on it. Stream below.